The service counter at Watercress cafe on Monkey Forest Road. Grilled organic vegetables and tempeh with turmeric dressing at Spice by Chris Salans. A receptionist at Bisma 8. 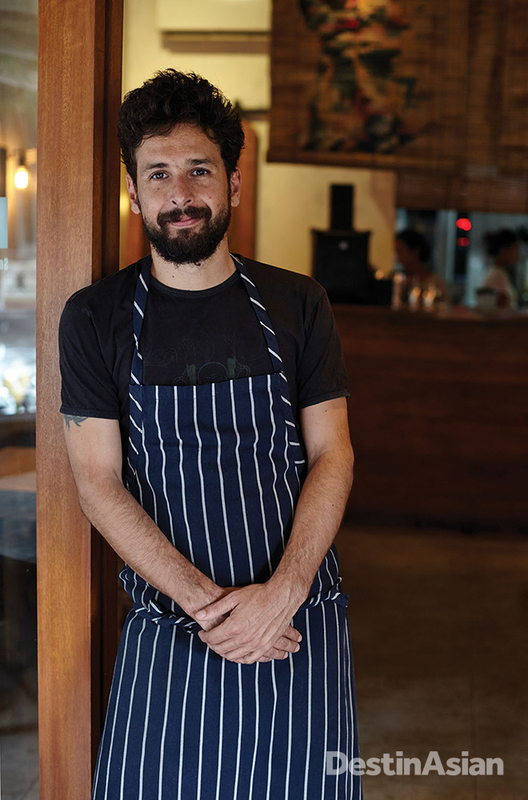 Chilean chef Cristian Encina at his Pica South American Kitchen. Inside the boutique at Kismet. Rice fields at Junjungan village, just north of bustling central Ubud. Dusk descending over Kubu, the riverside restaurant at Mandapa. The bedroom of a riverside villa at Mandapa. 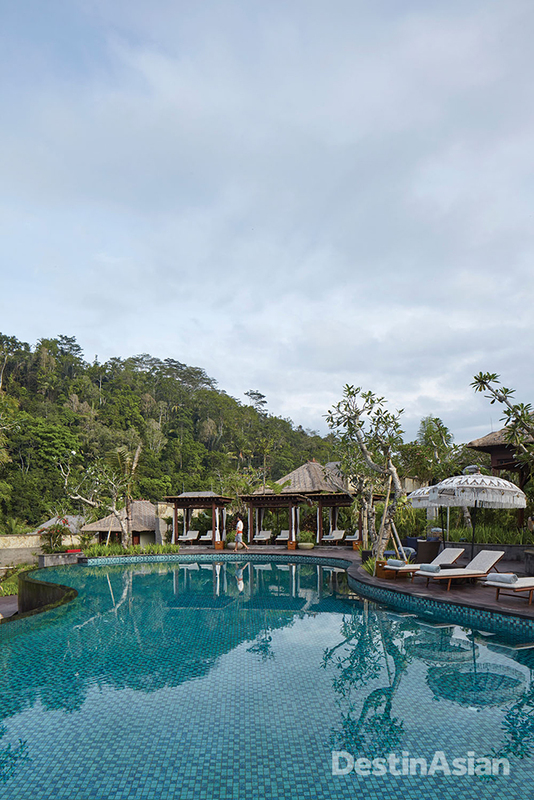 The swimming pool at Mandapa, a Ritz-Carlton Reserve. 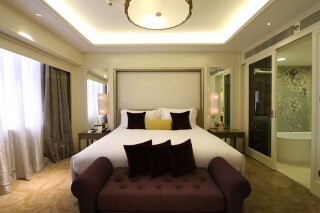 A Forest Suite bedroom at Bisma Eight. Encina's seafood cau cau (a Peruvian stew) in yellow chili sauce. 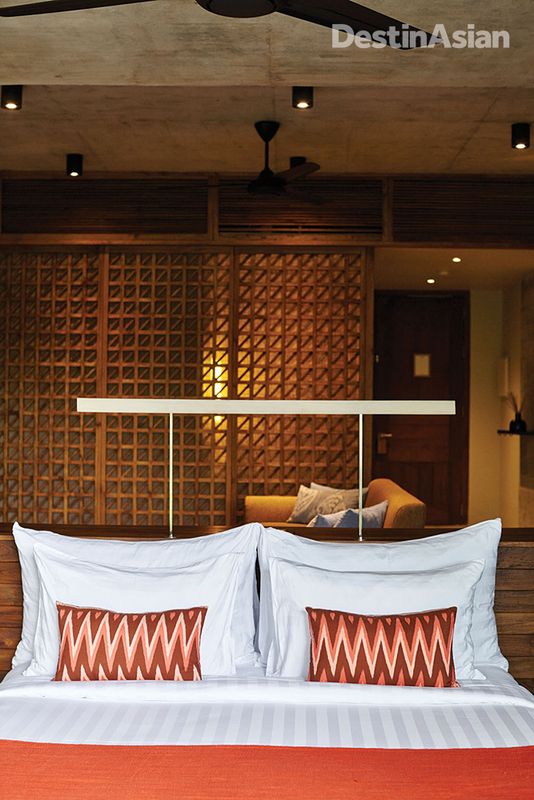 On the ever-extending stretch of Jalan Bisma, Bisma Eight opened a year ago, a Bali-fornia cubist property that sidles up to the edge of a lush ravine. The 38 suites espouse an eco-industrial look, with poured-concrete walls, sliding wooden bathroom doors finished in panels of hessian, and onsen-style tubs made of American red cedar. At night, surrounded by the sounds of clacking crickets and croaking frogs, you could almost imagine yourself in the wilds. Other recent additions include the Padma Resort Ubud, nestled amid bamboo forests a 45-minute drive north of town, and the Balinese-owned Kayon resort, a peaceful retreat with a spectacularly imagined rock wall sculpture depicting the story of the Ramayana. Outposts of Waldorf Astoria and Solís and others are all slated to open in the next few years. 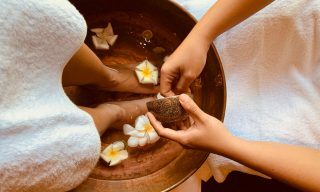 For now, though, the jewel in the crown is the world’s third Ritz-Carlton Reserve, Mandapa, situated off the same stretch of road that is home to Amandari and the Four Seasons at Sayan. 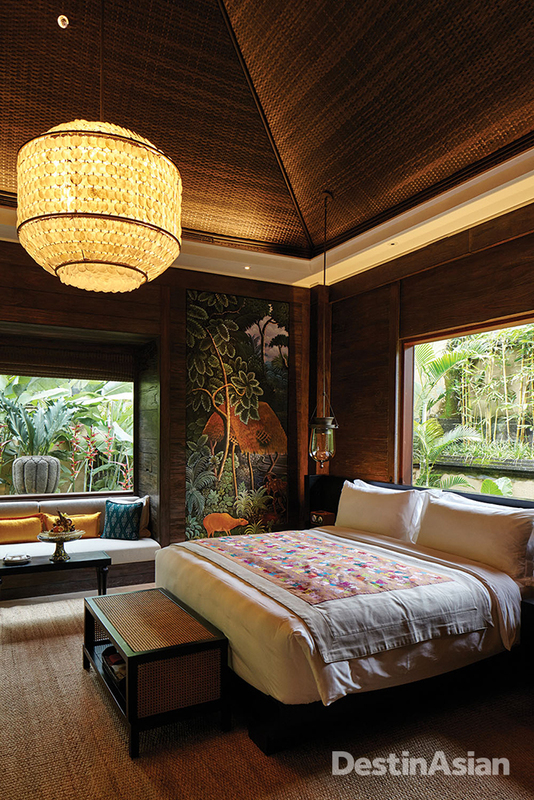 Only a few months old, it’s the most prestigious property to open in Ubud for years. Guests arrive through a candi bentar, the traditional gateway to a Balinese temple, before stepping into the dramatic lobby area, a long platform that sits high above a river valley. The rest of the property—villas, suites, restaurants, the spa—spills precipitously down the hillside or sits around the rice paddies that are the focal point of the resort’s lower grounds. The accommodations are spectacular, especially the villas strewn along the Ayung River, with frangipani trees flanking private pools, bedrooms with high cathedral ceilings finished in rattan, and bathrooms with varnished wooden sinks and teardrop-shaped pendant lights. One night, seated in a small bamboo pod overlooking the river at Kubu, the resort’s Mediterranean restaurant, I devoured a medley of artichokes, fennel, taggiasca olives, and mozzarella cream that was the most memorable salad I’ve ever eaten. 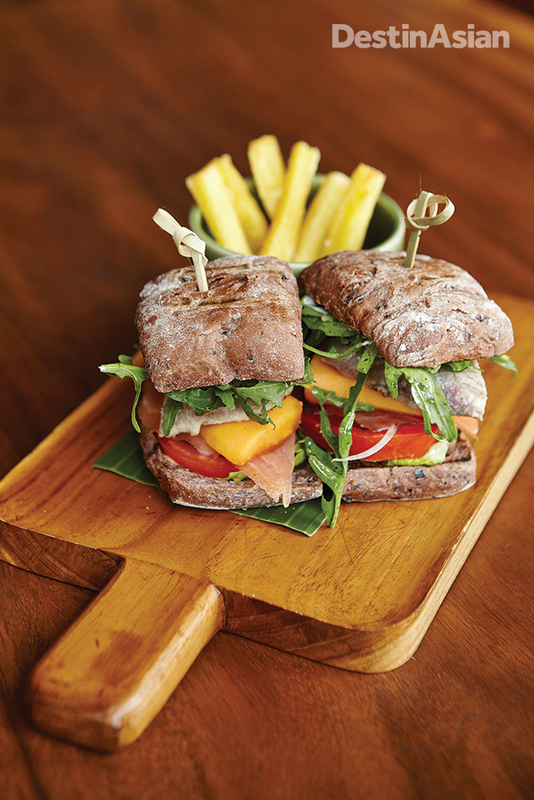 Another newcomer is Spice by Chris Salans, a more laid-back offshoot of French-American chef Salans’s nearby Mosaic restaurant, which he opened in the Campuhan area of Ubud 15 years ago. 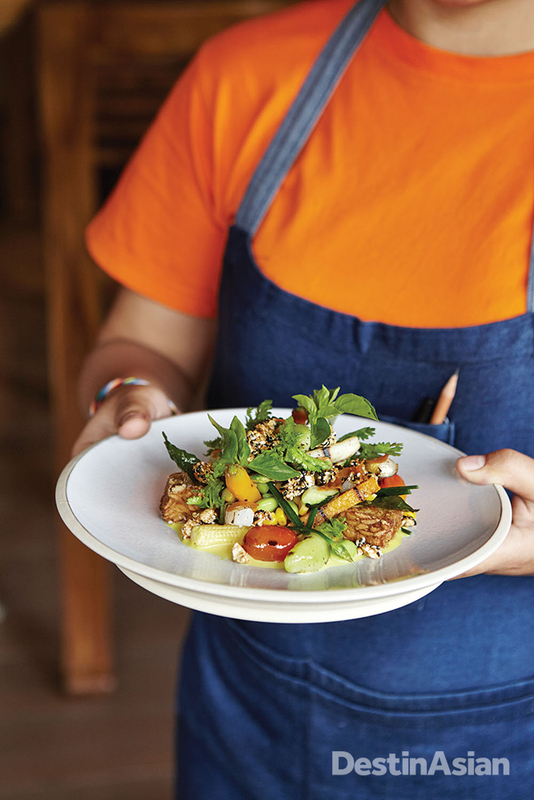 Occupying a former grocery store just steps from the Royal Palace, the lively gastrobar applies Western cooking techniques to Indonesian ingredients—think turmeric-dressed crispy pork belly and breaded red snapper with Balinese sambal—and the air is sharp with the piquant smell of fish sauce. “Lively” also describes Watercress on Monkey Forest Road. 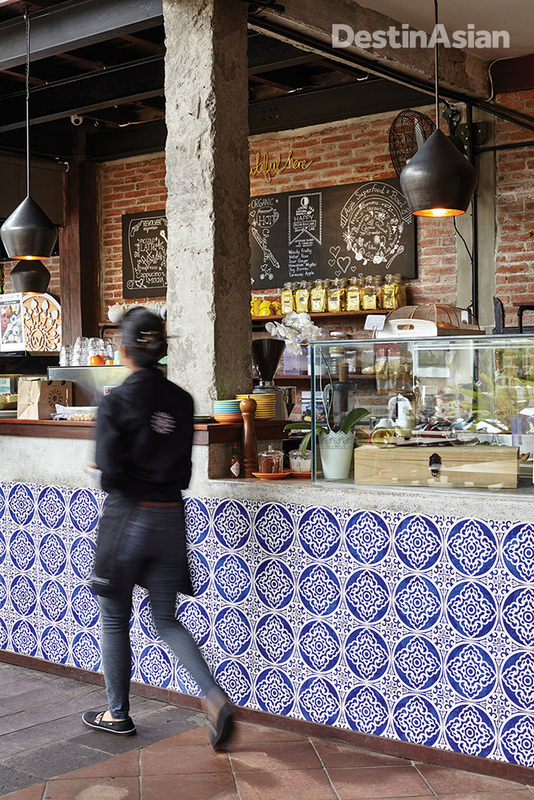 Opened by Pablo Fourcard and Jordie Strybos (both natives of Byron Bay, Australia), it’s all exposed beams, recycled tropical hardwoods, red bricks, and handmade tiles, with a menu that explores every corner of the globe and really pushes seasonal food. “We both grew up eating this sort of stuff—fresh, quality produce that’s locally sourced and super tasty. It’s got the added bonus of being healthy too,” Fourcard said. Down the road, the newly opened Grandpa’s café has a similarly rough-chic look and does a brisk business in artisanal gelato and pulled-pork sandwiches, while other recent arrivals include an outlet of French bakery Monsieur Spoon, a farm-and-forage-centric Southeast Asian joint called Hujan Locale, and Pica South American Kitchen, a compact eatery opened by Chilean partners Cristian Encina and Monica Perez. 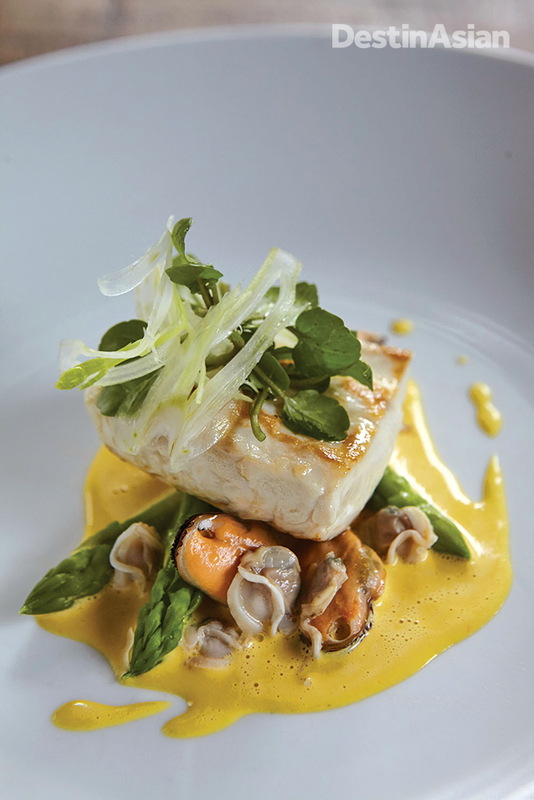 Their menu was focused on Peruvian flavors during my visit, so I can attest that the ceviche there is sublime. 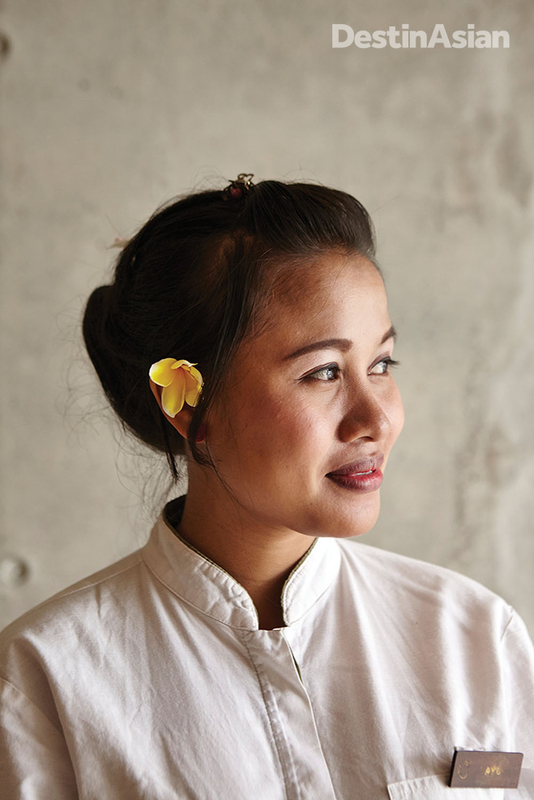 Perhaps the evolving culinary scene’s grandest expansion is Ubud’s first Food Festival, launched in 2015 by Janet DeNeefe, who co-founded the UWRF. 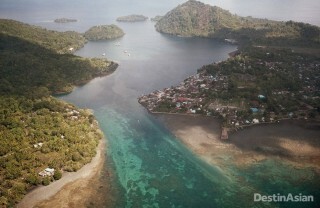 “The festival is, at its core, a showcase of Indonesian food. But of course we are trying to attract Asian food lovers too,” she explained. 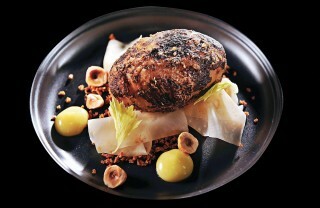 “Bali is a dynamic, thriving culture that is always changing and embracing new ways.” The next edition, to run in May 2016, will see the return of such culinary luminaries as Singapore-based British chef Ryan Clift and Asian pastry doyenne Janice Wong, and will no doubt add further excitement to the local food scene. 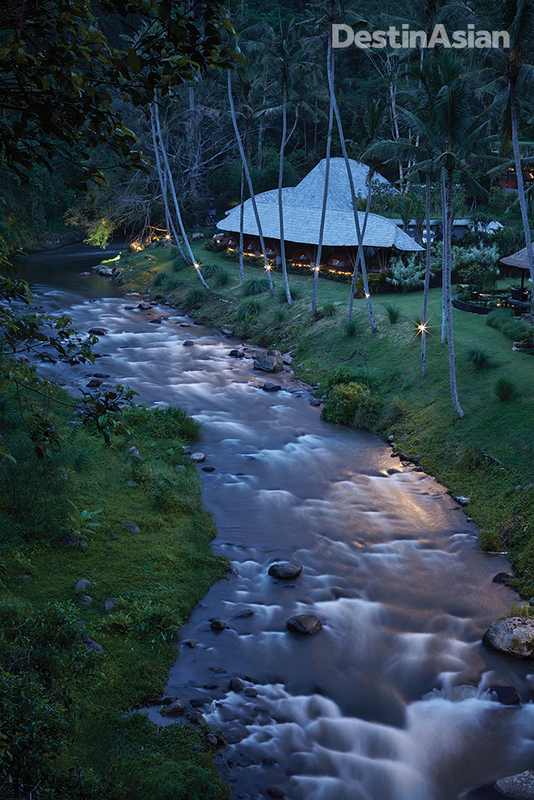 These are exciting times for Ubud, an upgrade of sorts, but its ages-old essence remains. 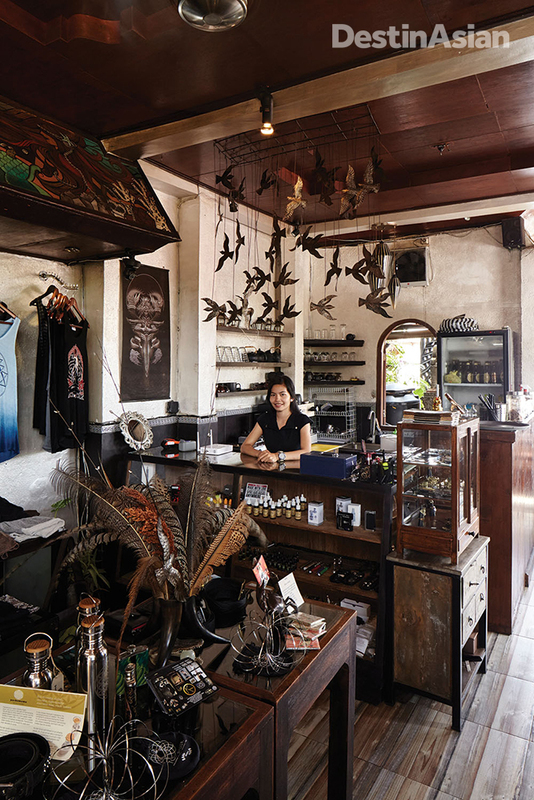 “Behind the main streets, there’s so much of the old Ubud and its charming village life,” DeNeefe told me one evening at a UWRF function, her voice tinged with the enthusiasm that she’s had since moving here from Australia three decades ago. 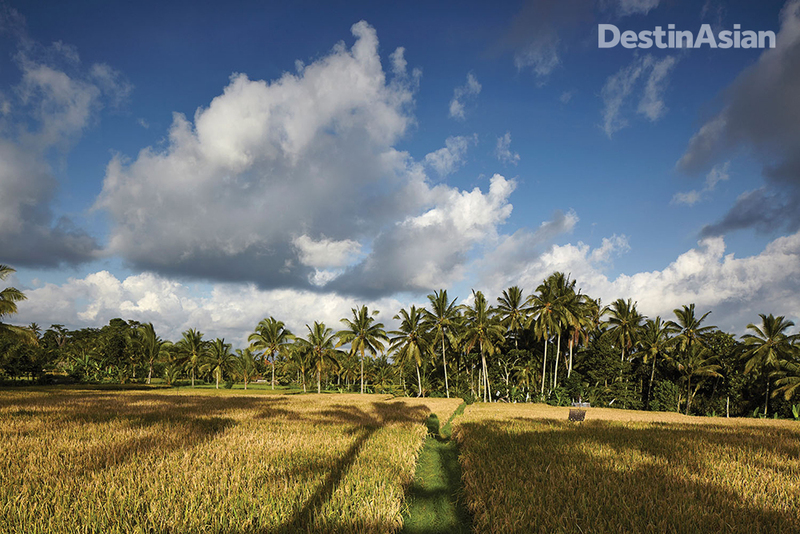 “You only need to turn down any one of the lanes and wander 10 minutes out of town to appreciate the jungles, rice paddies, and dramatic views.” That snapshot helped explain the enduring appeal of Ubud; to fully understand why people keep coming here—or move here in the latter years of their lives—you simply need step outside. So I did.